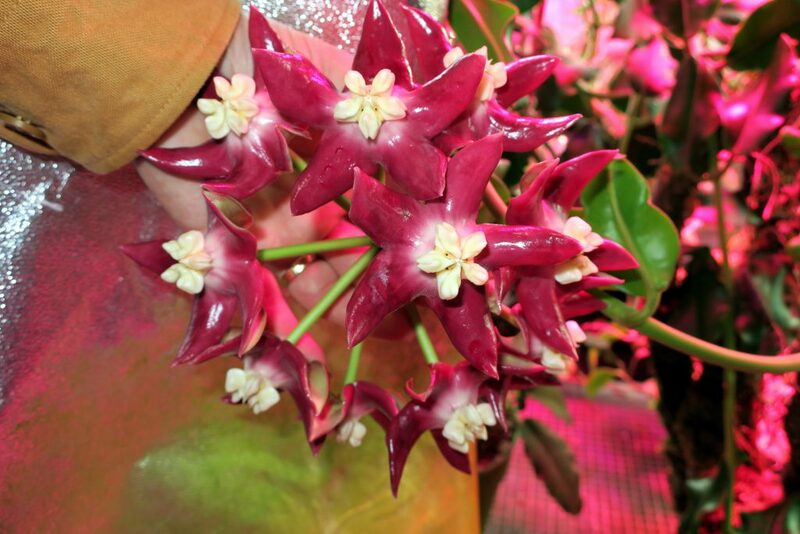 Hoya imperialis has now been flowering non-stop for over a month with up to forty flowers open at one time. We are going to start the New Year with one of the mightiest Hoyas of all time. This entry was posted in Hoyas on January 1, 2017 by Doug.